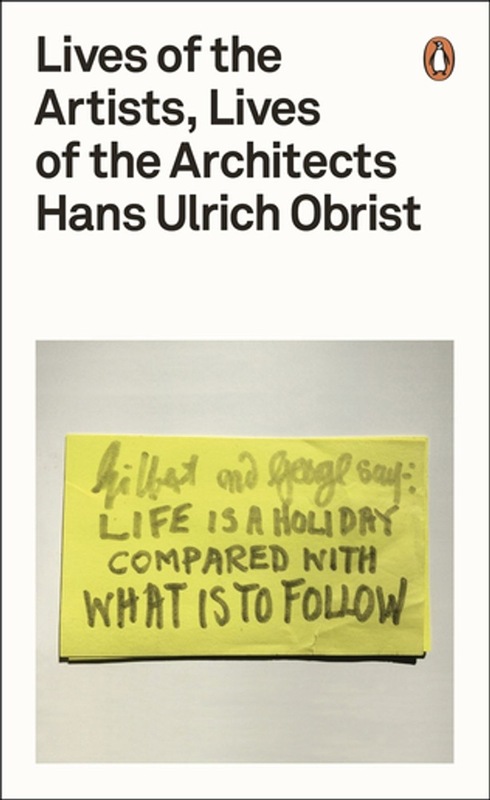 A unique opportunity to learn about the lives and creativity of the world's leading artists Hans Ulrich Obrist has been conducting ongoing conversations with the world's greatest living artists since he began in Switzerland, aged 19, with Fischli and Weiss. Here he chooses nineteen of the greatest figures and presents their conversations, offering the reader intimacy with the artists and insight into their creative processes. Inspired by the great Vasari, Lives of the Artists explores the meaning of art and artists today, their varying approaches to creating, and a sense of how their thinking evolves over time. Including David Hockney, Gilbert and George, Gerhard Richter, Michelangelo Pistoletto, Marina Abramovic, Louise Bourgeois, Rem Koolhaas, Jeff Koons and Oscar Niemayer, this is a wonderful and unique book for those interested in modern art. 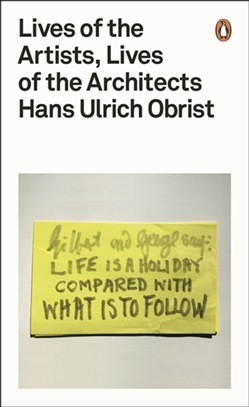 Hans Ulrich Obrist is a curator and writer. Since 2006 he has been co-director of the Serpentine Gallery, London. He is the author, with Ai Wei Wei, of Ai Wei Wei Speaks. Acquista Lives of the Artists, Lives of the Architects in Epub: dopo aver letto l’ebook Lives of the Artists, Lives of the Architects di Hans Ulrich Obrist ti invitiamo a lasciarci una Recensione qui sotto: sarà utile agli utenti che non abbiano ancora letto questo libro e che vogliano avere delle opinioni altrui. L’opinione su di un libro è molto soggettiva e per questo leggere eventuali recensioni negative non ci dovrà frenare dall’acquisto, anzi dovrà spingerci ad acquistare il libro in fretta per poter dire la nostra ed eventualmente smentire quanto commentato da altri, contribuendo ad arricchire più possibile i commenti e dare sempre più spunti di confronto al pubblico online.